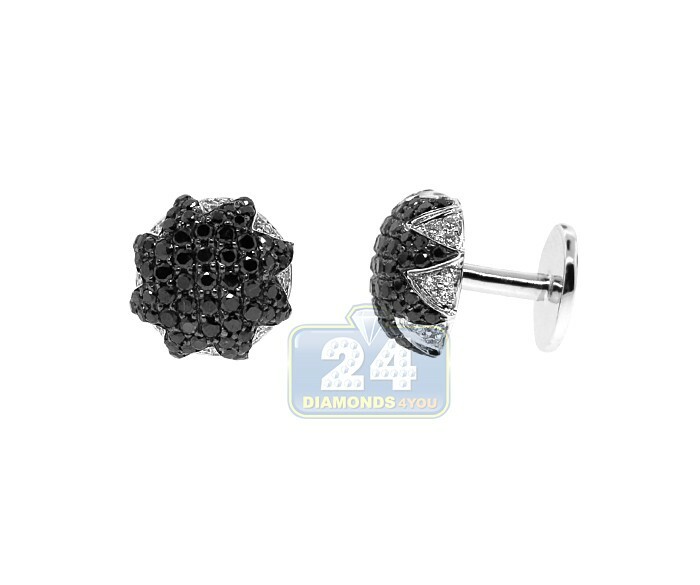 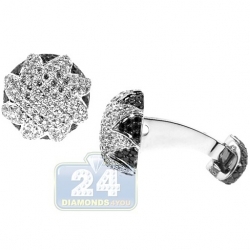 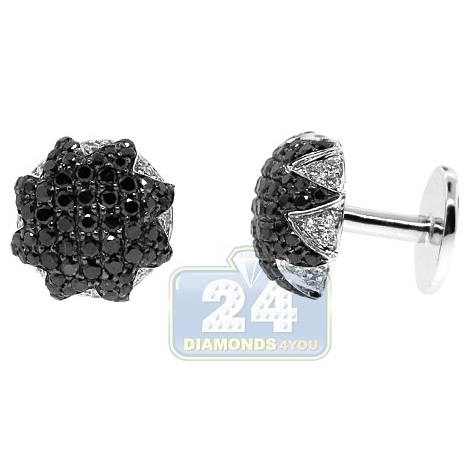 Glamorous combination of white gold and mixed black with white diamonds makes these cuff links extremely handsome! 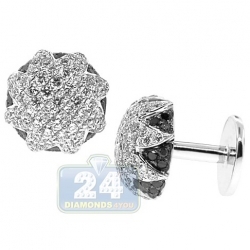 The accessory features 3.54 carats total diamond weight and 18k white gold polished to the perfection. 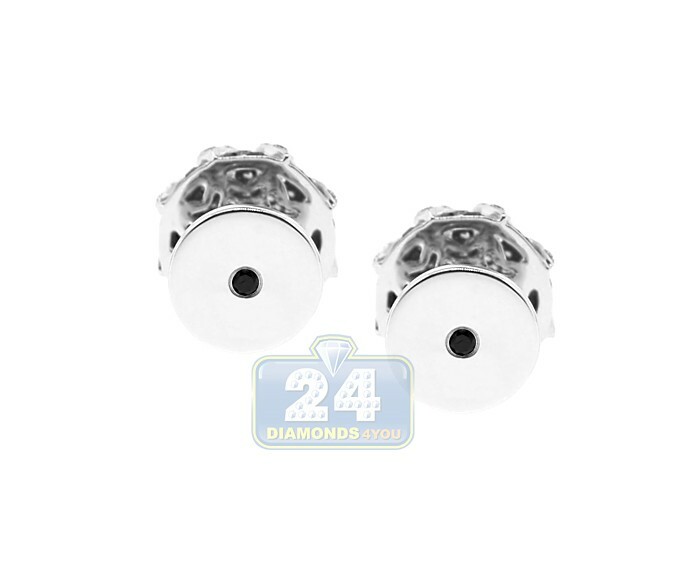 These luxurious cuff links make a distinctive accent for your wardrobe and would look amazing with any shirt.